If you still have any questions after browsing please do not hesitate to contact us. 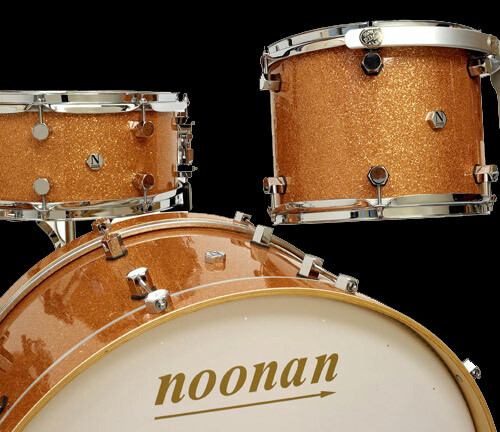 We are always happy to answer any questions you have, or to provide a quote for anything from a single drum to a complete custom kit. You can contact us using details at the bottom of every page on this site.